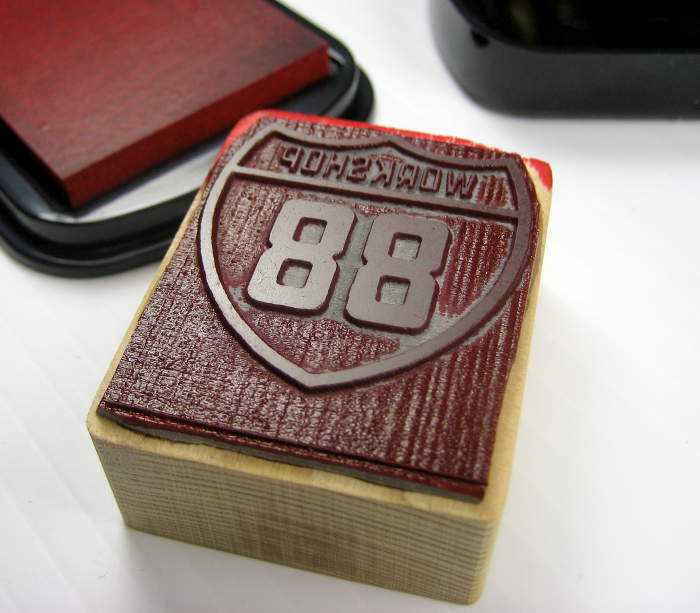 Thanks to the laser cutter, we now have an official rubber stamp, and we’re ready to provide Workshop88 visit chops to all our visitors with Maker Passports! OK, as soon as one shows up. But we now have the capability to make our own precision rubber stamps! Rubber stamps. Yeah, like in the paper-based olden days. Well, I thought it was cool. 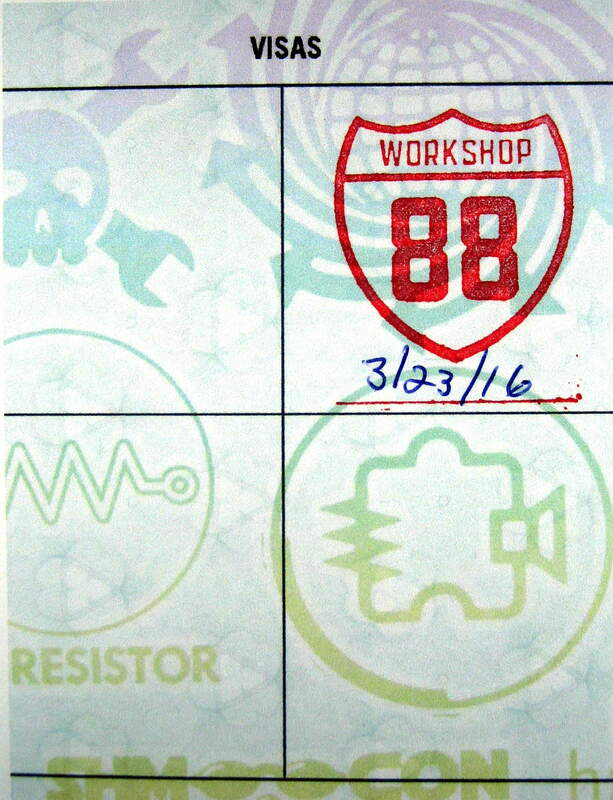 This entry was posted in Equipment and tagged hackerspace, laser, maker, passport, rubber stamp by Jim. Bookmark the permalink.